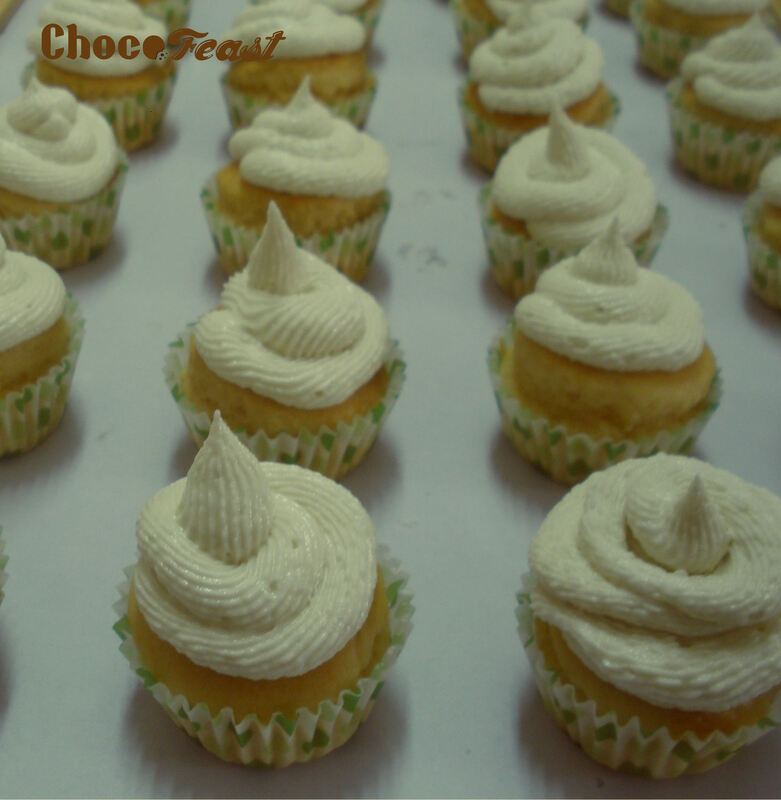 Order online for a box of 12 delicious freshly baked classic vanilla cupcakes with buttercream icing in regular size. Absolutely delicious! SKU: N/A. Category: Cupcakes. Tags: cupcakes, no preservatives, vanilla.